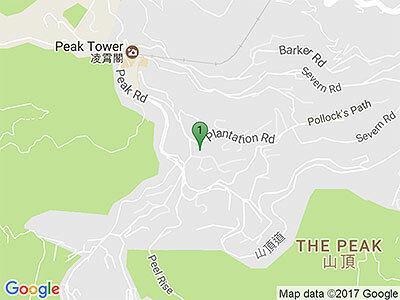 At the Peak we are committed to educating open-minded seekers, builders and users of knowledge. We believe that students must also acquire skills and attitudes that will meet the needs of the 21st century and that we have a responsibility to ensure that students are inspired and challenged every day. In educating the whole child, we support the individual needs of each student and value their unique contribution to our school. 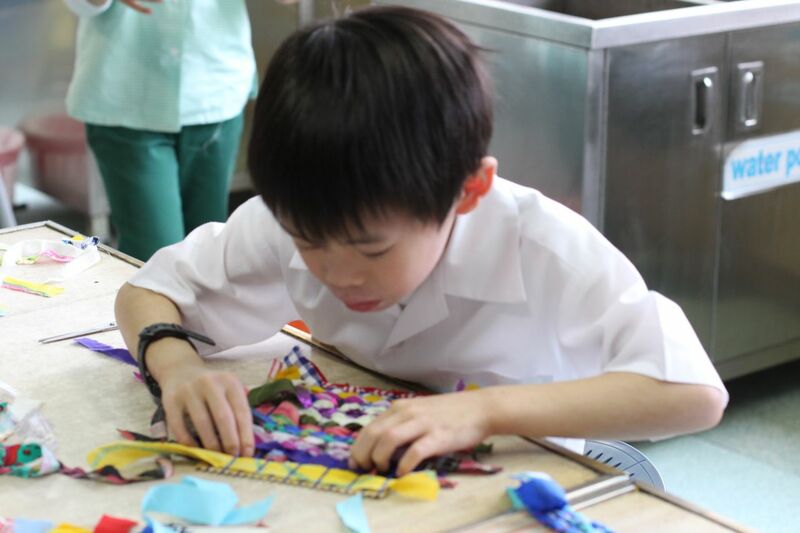 Peak is an IB World School offering the Primary Years Programme which provides students with a broad academic experience that emphasizes the inter-relatedness between curriculum subjects. The IB curriculum is based on the premise that the individual student is at the center of all teaching and learning. It has been developed to incorporate an international perspective, which reflects developments in curriculum research from a range of different national and international sources. The curriculum explores transdisciplinary themes and develops lifelong skills, such as the ability to conduct research, communicate effectively, function successfully in different contexts, manage one’s health and life, and think critically and relatively. It also fosters positive attitudes such as respect, tolerance and responsibility and provides opportunities for meaningful action and social service. For further information about the IB programme, please visit www.ibo.org. 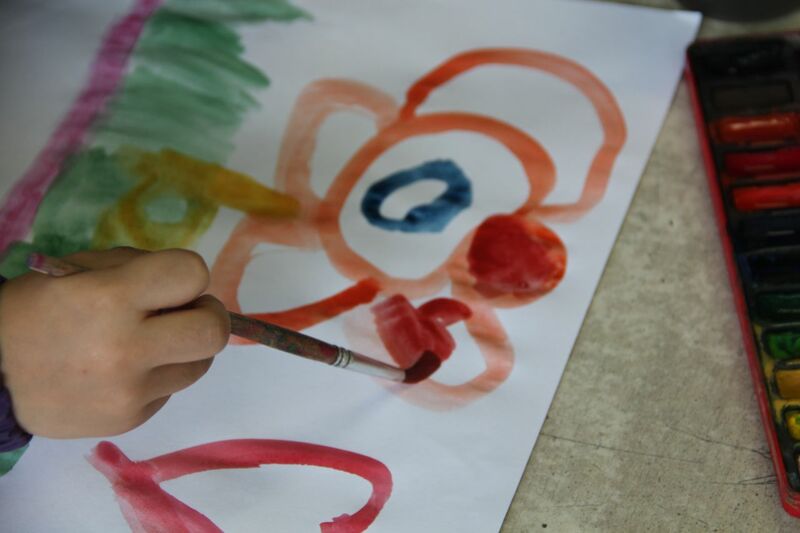 ‘Learning about and through arts is fundamental to the development of the whole child, promoting creativity, critical thinking, problem-solving skills and social interactions. The process of responding provides students with opportunities to respond to their own and other artists’ works and processes, and in so doing develop the skills of critical analysis, interpretation, evaluation, reflection and communication. Students will demonstrate knowledge and understanding of the concepts, methods and elements of dance, drama, music and visual arts, including using specialized language. 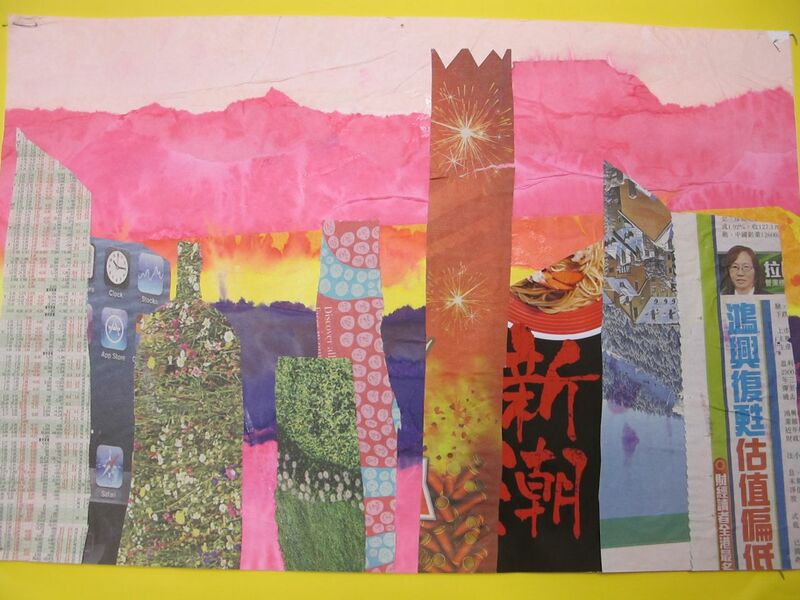 Students consider their own and other artists’ works in context and from different perspectives in order to construct meaning and inform their own future works and processes. The responding strand is not simply about reflecting; responding may include creative acts and encompasses presenting, sharing and communicating one’s own understanding. 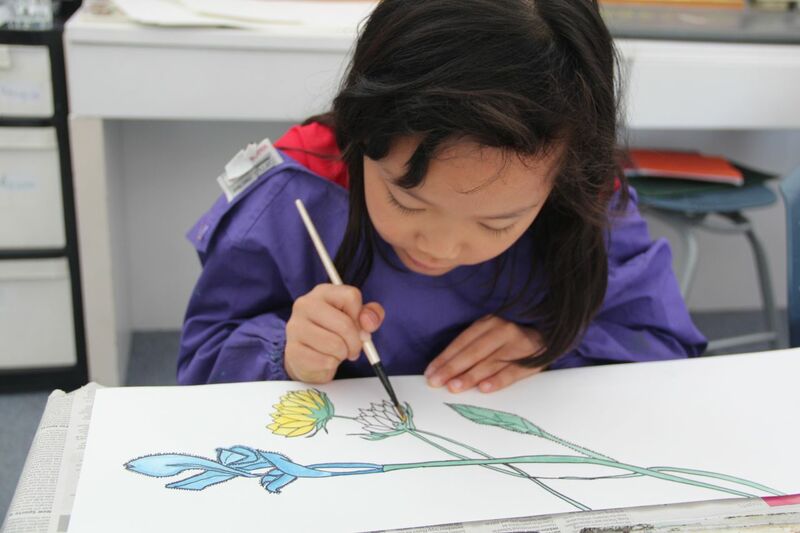 By responding to their own artwork and that of others, students become more mindful of their own artistic development and the role that arts play in the world around them. The process of creating provides students with opportunities to communicate distinctive forms of meaning, develop their technical skills, take creative risks, solve problems and visualize consequences. Students are encouraged to draw on their imagination, experiences and knowledge of materials and processes as starting points for creative exploration. They can make connections between their work and that of other artists to inform their thinking and to provide inspiration. 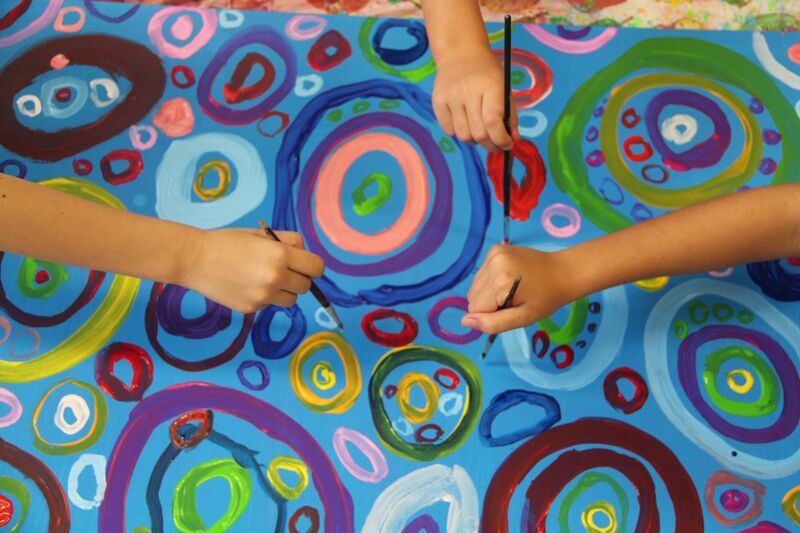 Both independently and collaboratively, students participate in creative processes through which they can communicate ideas and express feelings. The creating strand provides opportunities for students to explore their personal interests, beliefs and values and to engage in a personal artistic journey.